Once you have succeeded in the All India Test Series and 50 Days final countdown Programme, from where about 45% of GS Paper of ISA Prelims exam were directly. And hence, you can always prefer to have an Mock Test Series for IAS Prelims 2013. The All India Test Series is the ultimate ordeal of all your effort for IAS Prelims examination. 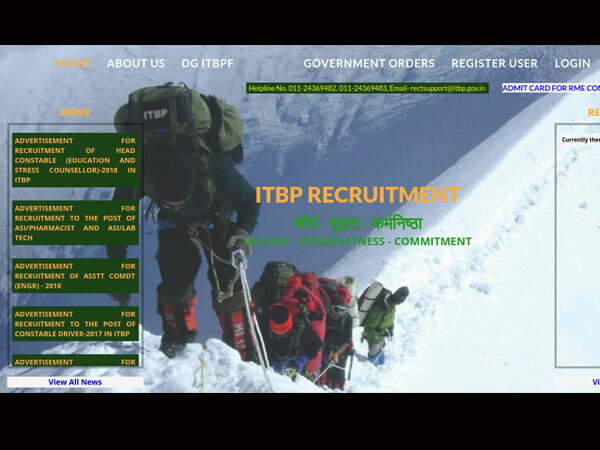 The test series is especially designed keeping in mind the changed pattern of the exam in the last couple of years. This test is an collection of questions on exact IAS Exam pattern and technology invocation. IAS Prelims Performance Analyzing Tool (PAT) is as following. 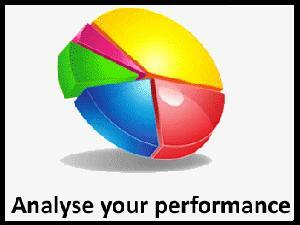 By PAT you can analyse your test performance with great details on the below mentioned aspects. Sectional analysis of the Test: The aspirants could get the complete analysis of the marks scored by them in the different subjects. Accuracy Analysis: The aspirants would be able to know their accuracy percentage for the different subjects. This would help them to tackle the negative marking. Marks Scored: PAT shall enable you to know the share of the marks from each subject in their total score. This would help you know your strengths and weakness for different sections. Negative Scores: PAT will give a clear cut picture of the total negative marks and the negative marks from the different subjects. Here is an opportunity provided by the Halfmantr.com where you can take up free mock test, which further helps you to prepare more better for your examination. Check below the detailed schedule as prescribed by the above mentioned site.